It’s the new tax year and the big change is that Making Tax Digital (MTD) has been implemented. 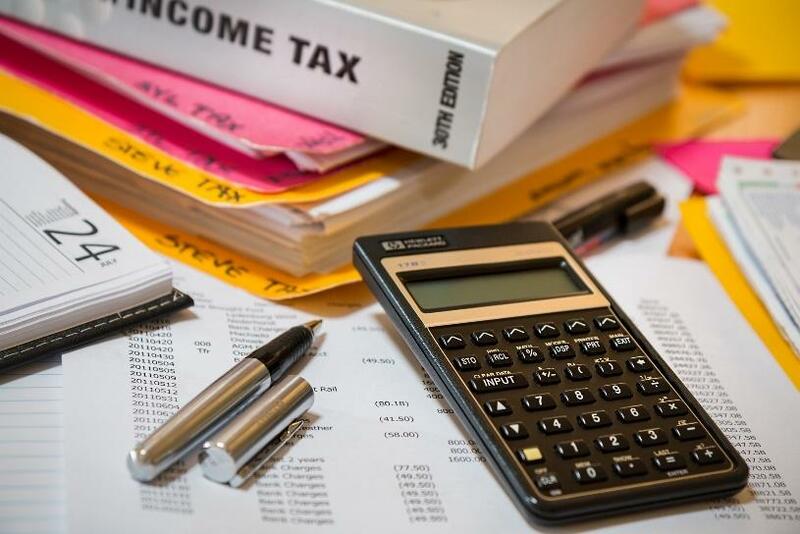 It applies to VAT only for those businesses with turnovers above the £85,000 threshold, but it will be rolled out to other business and personal taxation in time. There are however changes in the future timeline. On April 1st HMRC updated their MTD webpage to say. “Making Tax Digital is a key part of the government’s plans to make it easier for individuals and businesses to get their tax right and keep on top of their affairs. While the majority of VAT registered businesses are now required to operate within the requirements of MTD, in other words their VAT data must communicate with HMRC digitally only. The main changes come a bit further down the HMRC website. In the Chancellor of the Exchequer’s Spring statement on March 13th Philip Hammond said “The government can confirm a light touch approach to penalties in the first year of implementation. Where businesses are doing their best to comply, no filing or record keeping penalties will be issued.” This answers one of the main concerns that businesses have expressed, that in trying to implement the new system they would fall foul of onerous penalties for making innocent mistakes. The Chancellor also confirmed that the focus of MTD will be on supporting businesses to transition to the new system. He announced that the government will therefore not be introducing MTD for any new taxes or businesses in 2020. It was originally announced that it would be implemented for non-VAT businesses in April 2020, and so this will not now happen. Spectrum Accountancy Solutions have a comprehensive service to support you in becoming compliant with MTD. Cloud computing is the only viable option for most businesses. Keeping VAT records on a local PC or server won’t guarantee the required 6-year life expectancy. The delay for smaller businesses does not mean it is time to relax, this is the best time to ensure you will be compliant when the new dates are announced. In a world where government deadlines seem increasingly fluid Spectrum are here to support your business in working with HMRC. Get in touch to discuss your specific situation.